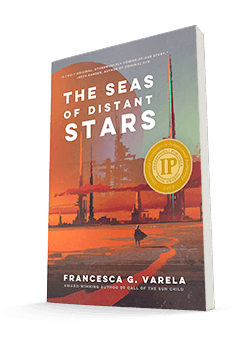 Francesca Varela delivers an inventive tale of young Aria. In this futuristic coming of age tale, our heroine is transported to another world where she learns the true meaning of friends, family and home. Francesca G. Varela was raised in Oregon’s Willamette Valley. 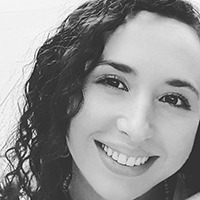 She graduated from the University of Oregon in 2015 and is currently pursuing her master’s degree in Environmental Humanities at the University of Utah. She is the author of two novels: Call of the Sun Child—winner at the 2014 Moonbeam Children’s Book Awards and finalist at the 2015 Next Generation Indie Book Awards—and Listen— notable book at the 2016 Sigurd F. Olson Nature Writing Awards and finalist at the 2017 Next Generation Indie Book Awards, the 2016 USA Best Book Awards, and the Foreword Review’s 2016 Indies Book of the Year Awards.